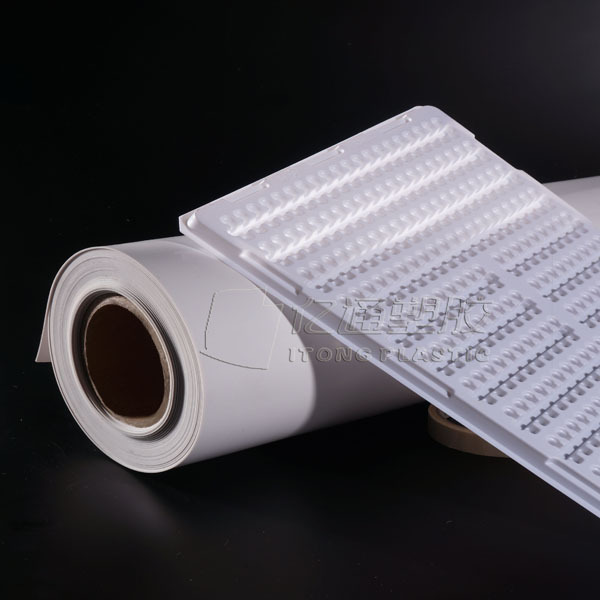 PP Natural Long-Time Antistatic Plastic Sheet has excellent wear resistance, can be recycled, and easy vacuum forming,the surface resistance is stable, no gas and volatile matter discharged. Antistatic sheet has a protective effect on tensile strength of electronic components.It also can be named PP Natural permanent antistatic sheet,colour can be White,Red,Yellow,Black. Looking for ideal PP Natural Antistatic Plastic Sheet Manufacturer & supplier ? We have a wide selection at great prices to help you get creative. 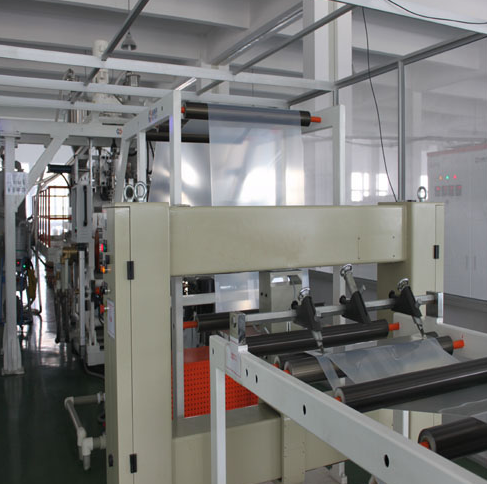 All the PP Antistatic Plastic Sheets are quality guaranteed. 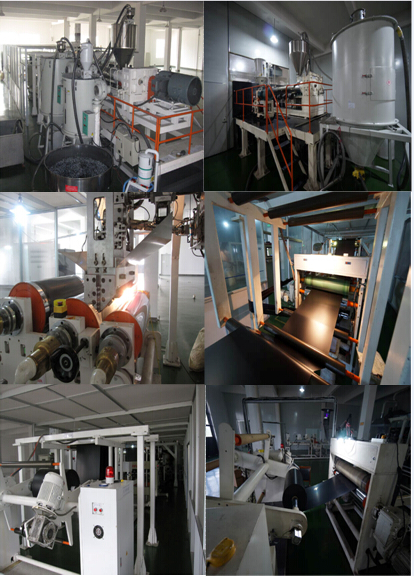 We are China Origin Factory of PP Natural Plastic Sheet. If you have any question, please feel free to contact us.